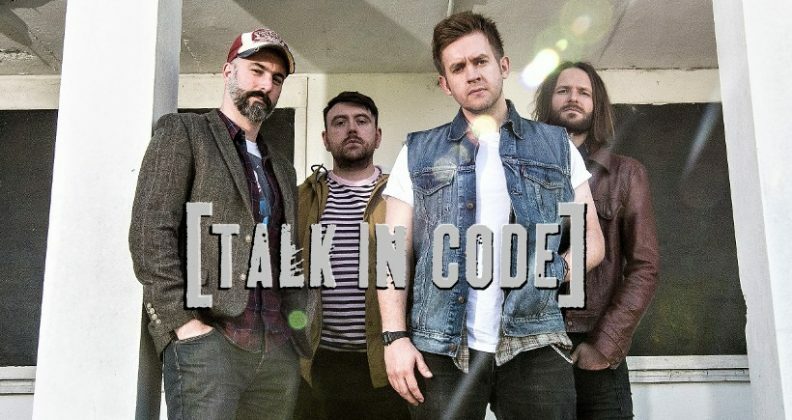 RESOLVE is the second album from synth-led indie pop band Talk In Code, released on 14/12/2018. Recorded and produced at Studio 6 in Wootton Bassett by Stu McKay and Talk In Code, RESOLVE is a collection of ten tracks written and recorded over the past two years. The album is a depiction of the bands journey to date. RESOLVE draws on themes of problem solving and overcoming adversity with uplifting tracks such as “Keep Safe”, “Oxygen” and “Never Too Late”. Brand new track “Disguise” addresses the fakers and frauds so often found in life whilst the closing track “Come On Die Young” is a rallying cry to live for the moment. In a hotly anticipated homecoming, Talk In Code play an album launch party for RESOLVE at The Victoria, Swindon on Thursday 20th December 2018. Fans of the band, affectionately known as “Talkers”, are eagerly awaiting this release and the bands live return to Swindon, having recently played headline shows at The Horn, St Albans and Spice of Life, London. 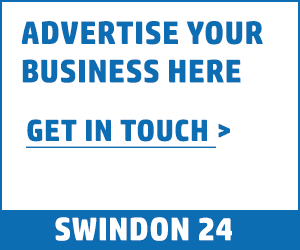 The band will also be donating £2 per ticket sold to Koalas – a Swindon based charity that offers a pre-school playgroup for children with special needs. Fans are eagerly following the hashtag #TICEMBER for daily updates about the gig, supports on the night come from Primates and LongDayLateNight. Tickets for #TICEMBER – the homecoming show go onsale from 20/11/18 at www.talkincode.co.uk. RESOLVE is released on 14/12/2018 on CD and digital download at www.talkincode.co.uk.